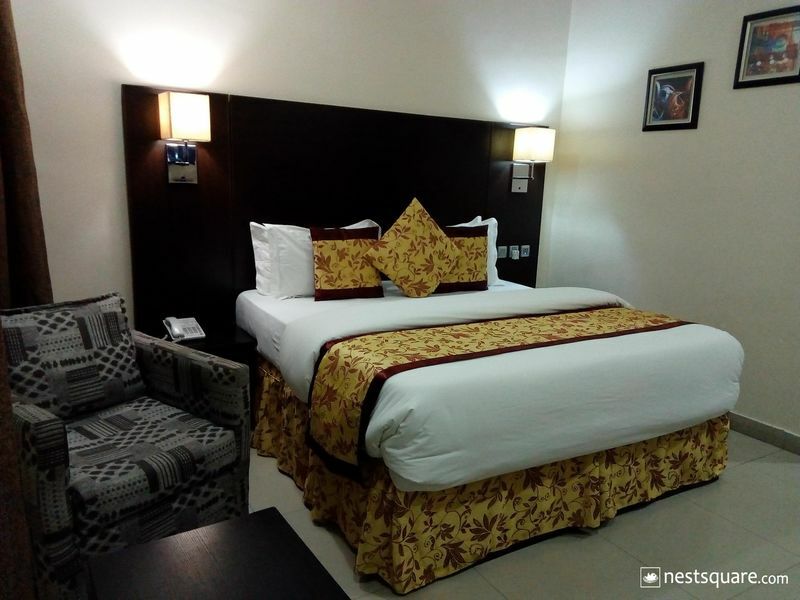 Greenpoint Hotel is one of Nigeria’s leading hotels in Lagos. Our hotel is in a serene environment located at No. 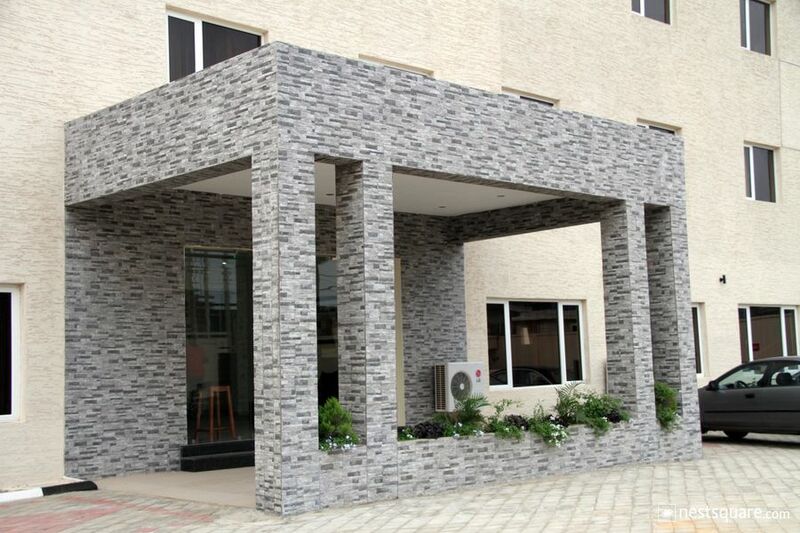 20 Fatai Irawo Street, Off International Airport Road, Ajao Estate, Lagos state, Nigeria. 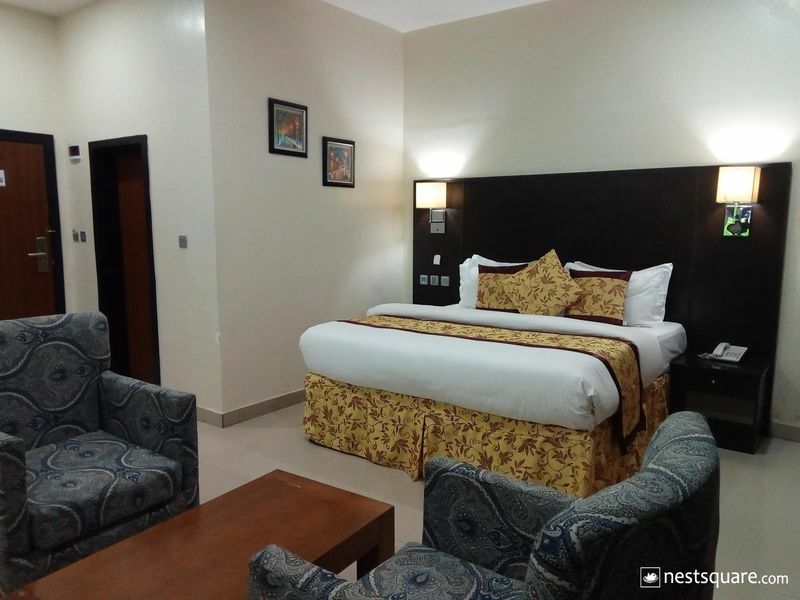 It is just a 7 minutes drive from the International Airport, 30 minutes drive from the National Stadium and 15 minutes drive from Lagos State capital Secretariat, Ikeja. 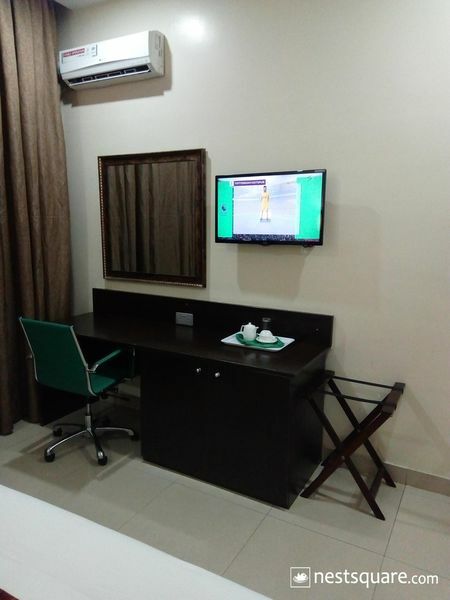 The hotel is centrally located to suit all your business needs and stay in Lagos. Green point Hotel is located at No. 20, Fatai Irawo Street Off International Airport Road Ajao Estate. Ikeja, Lagos, Nigeria. Click here to view nearby places like Restaurants, Bank ATMs, etc.